A Cricket Match between India and Pakistan is always loved by the fans of Cricket all around the world and it is always the most interesting sports movement for every Cricket Lover. 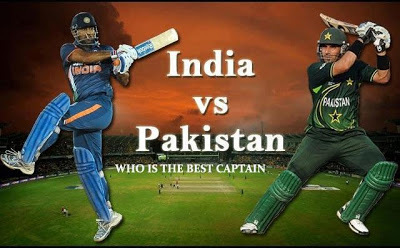 If we see present Point Table of T20 World cup 2010 Match between Pakistan and India is expected on 7 May 2010 in Super Eight round. If Australia defeats Bangladesh today Pakistan will qualify for Super Eight round and will face India on 7 May in Super Eight round. lets hope it will happen because Pakistan India Match is something everyone always loves to watch.